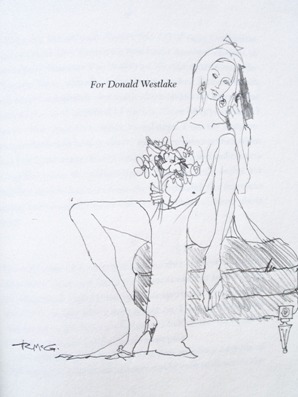 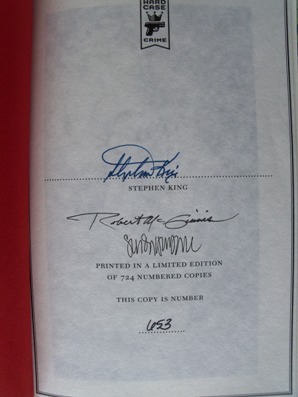 Hardback first edition - hand-signed by the author Stephen King, signed and remarqued by the cover artist and interior illustrator Robert Mcginnis and signed and doodled by back cover artist Susan Hunt Yule. 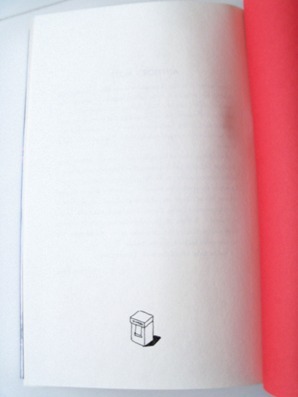 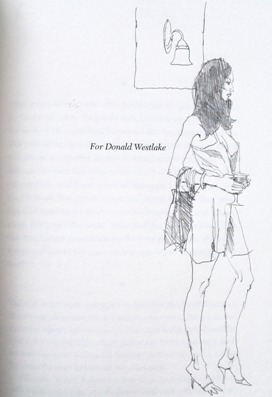 Comes with a specially-produced after-market slipcase. 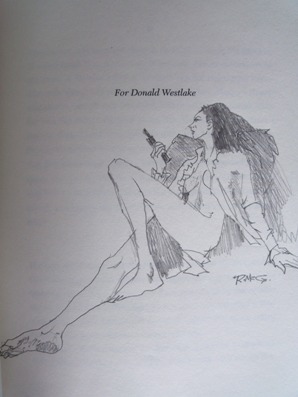 This hardcover edition features both a new cover painting and nine black and white interior illustrations by the legendary Robert McGinnis, the painter responsible for more than 1,000 classic book covers as well as the iconic movie posters for Breakfast at Tiffany’s and the original Sean Connery James Bond movies. 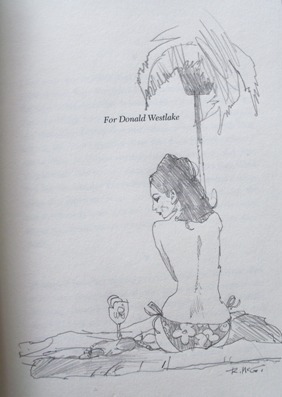 Features nine gorgeous illustrations from master artist Robert McGinnis and a map of the Joyland amusement park, created especially for the hardcover limited editions by Susan Hunt Yule. 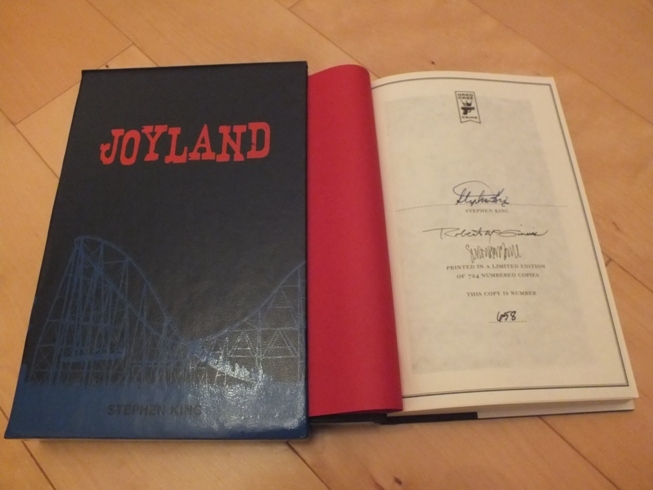 This sumptuous numbered hardcover edition of the book is limited to 724 copies and signed by Stephen King, illustrated by Robert McGinnis and featuring the Joyland map by Susan Hunt Yule.